SOWETO FASHION Week’s aim is to develop and empower young fashion designers from humble beginnings. This is done in an effort to showcase their talent to the community of Soweto and outside the borders of mzansi. Chest out, biceps flaunted. The annual Soweto Fashion Week returns at the Soweto Theatre from May 24 to 28. 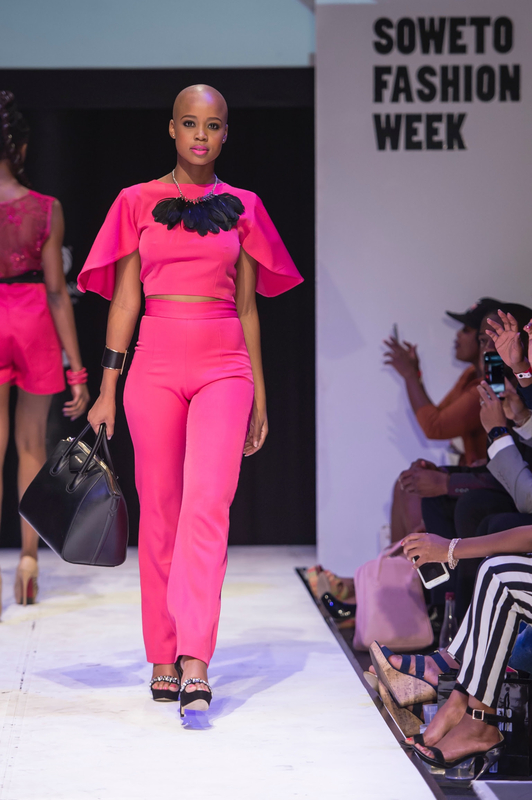 In the few years since establishing this colourful, bi-annual event by founder SFW Stephen Manzini, some of his products have gone to become international hits. The good story to tell was when GQ magazine held a menswear competition and fashion showcase in April 2016. Four of the finalists were Soweto Fashion Week designers, namely Kasified, Zama Swazi, Macgale and Flyod Avenue winning the overall competition. So, this goes on to show SFW is no small feat hence a line-up of sponsors and an overwhelming rave from both local and international press. It begins from May 24 to 28 at its host venue Soweto Theatre- Jabulani, Soweto. More than 20 fashion houses will put on display their craftsmanship as more than 82.4% foreign visitors- according to Joburg Tourism stats- visit the Gauteng Province. According to Master Card’s Global Destination Cities Index, Johannesburg is ranked the highest in Africa in terms of international visitor expenditure, which totaled $3.2 billion in 2014. Glitz and glamour of the SFW. So, if you wanna be counted in that impressive list be at the SFW; and also purchase some of the garments on offer.